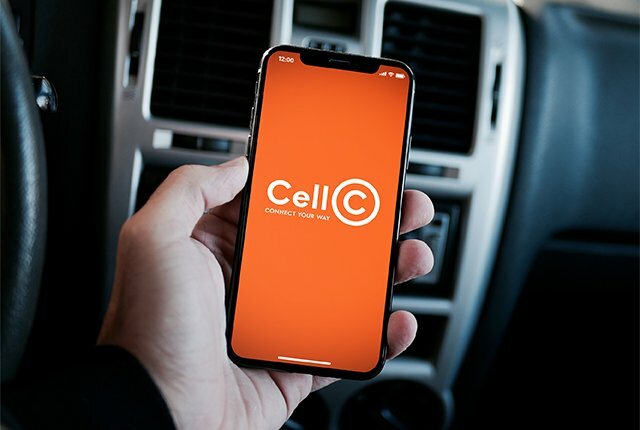 Cell C has had a successful 2018, achieving many important successes despite the difficult economic period South Africa is facing. Cell C won the Best Overall Telecommunications Industry award at the Ask Afrika Orange Index awards, which the company said is “a true reflection of our service excellence and what we stand for as a brand”. The mobile operator also offered a variety of new products and services that have been received well by its customers. Another big step for the company was it signing an agreement to roam on MTN’s network – perhaps the most important move Cell C has made this year, said Cell C CEO Jose Dos Santos. It will increase Cell C’s 4G coverage from 33% to 80%, without Cell C having to pay the large fees to build the required network infrastructure. “This agreement is impactful for Cell C, giving us wider 4G coverage in areas where we have chosen to purchase rather than build,” said Dos Santos. Cell C’s fibre service, C-Fibre, was another highlight of the company’s year. 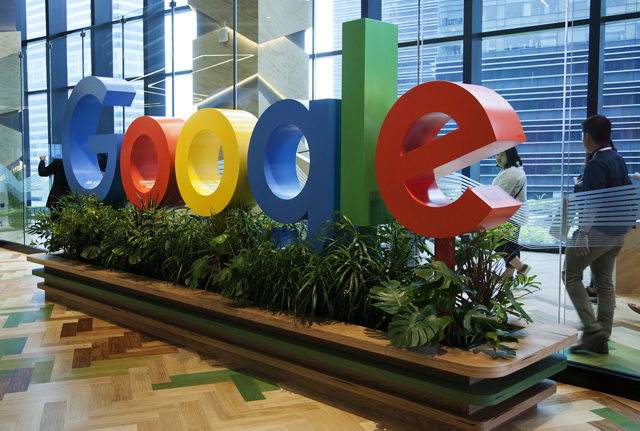 It showed significant growth, according to Dos Santos – both organic and acquisitive. “The uncapped and unshaped service has been a customer favourite and has proven to be a real revenue growth area for the business,” said Dos Santos. Cell C’s online entertainment service, Black, celebrates its first full year of operation in 2018. Dos Santos said the service has gained significant traction in the streaming market, and the company has learned a lot in 2018. “We are really excited about the possibilities it will bring in the New Year,” said Dos Santos. According to Dos Santos, while the merging of telecommunications and TV has become common internationally, it has not been possible locally. According to Dos Santos, MediaPlay is just the first of the many great offers in the pipeline at Cell C.
He said Cell C would be looking into ways it can bundle their services, offering customers the best of all Cell C has to offer. “Our focus as a business is to provide our customers with the best possible value,” said Dos Santos. Dos Santos said that while there are many challenges ahead, Cell C is agile enough to account for these future difficulties. The economy will be one of the key challenges, but he expects it to recover over the coming years. Another challenge that will test many companies including Cell C is load-shedding. According to Dos Santos, load-shedding is a significant risk to Cell C’s business operations. “The instability of the power grid on its own has been a challenge, but adding the rolling blackouts increases the potential risks to the financial and operational running of the business substantially,” explained Dos Santos.